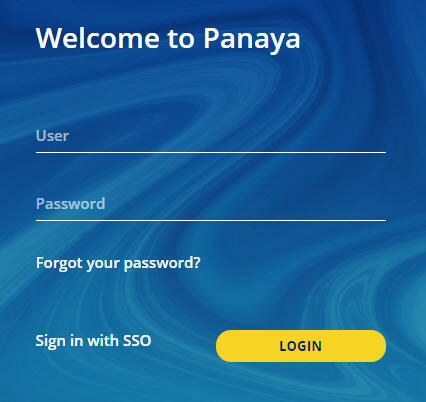 Panaya Success Center How to log in to Panaya? How to log in to Panaya? Enter your email address as your user name and the password that was generated when your account was activated.